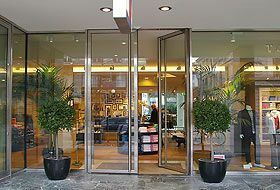 Door Doctor offers you the automatic doors for an easy, fast and efficient operation. 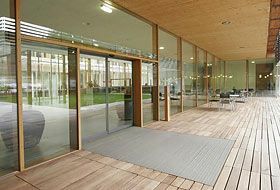 Swing doors and sliding doors suit your buildings and their many functions and opening and mounting options allow unusual comfort and accessibility. 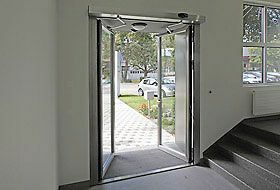 Choose from several models of modern and safe doors. 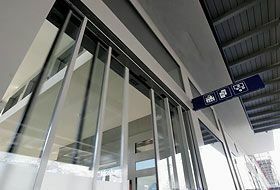 Door Doctor automatic sliding door systems provide extensive convenience and flexibility for effortless access without contact with the door. 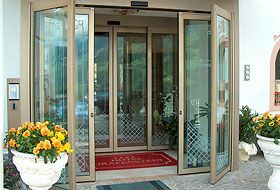 In our extensive product range you will find the right door solution for every building, whether for installation during its construction or for retro-fitting.